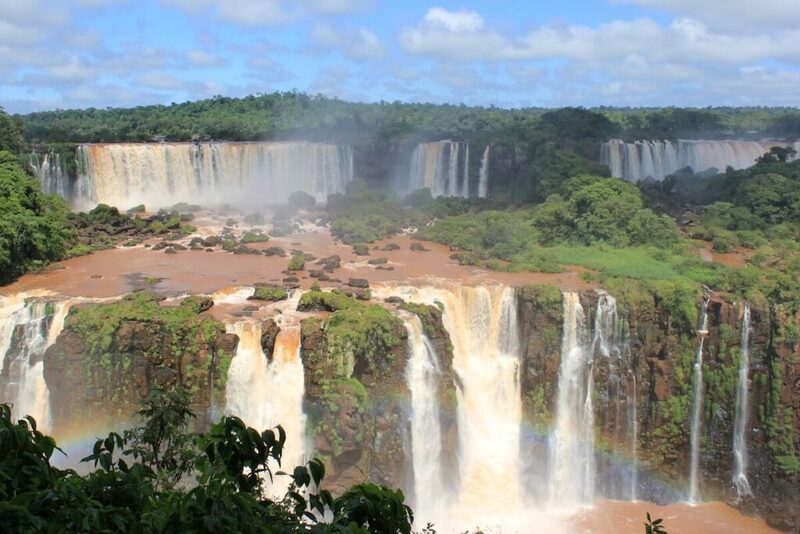 Calling All Nature Lovers: Iguazu Falls will wow travellers of all ages. Whether it’s the roar and spray of the park’s 275 cascades, wandering through hordes of butterflies or catching a glimpse of toucans flitting through the skies, Iguazu’s unique ecosystem and microclimate won’t disappoint. 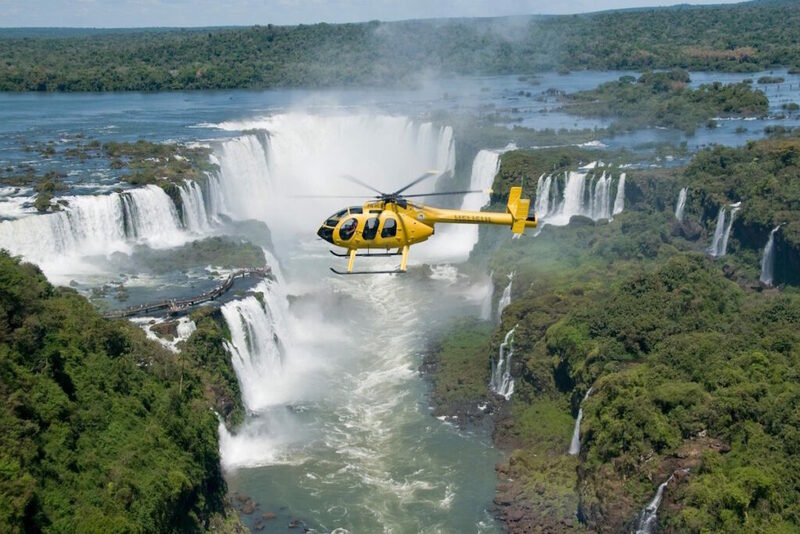 Escape The City: Ideally located on the border of Argentina, Paraguay and Brazil, Iguazu falls makes for the perfect weekend escape or 1/2 night pit-stop between Rio de Janeiro and Buenos Aires, just a short flight away. 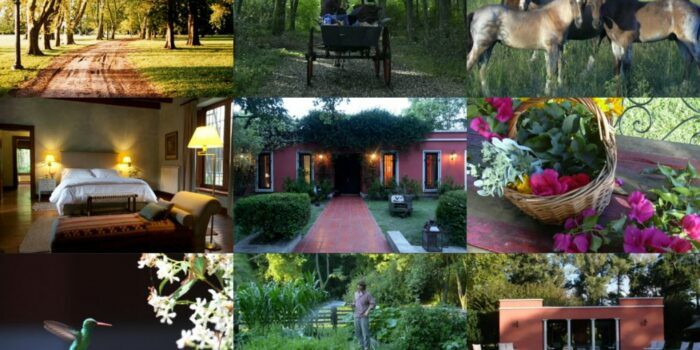 Whether you are arriving to the Brazilian side or Argentine side, the best hotels are no more than a 30min-1hr drive (depending on whether you decide to cross the border on arrival – an incredibly easy process!). A wonderful destination to visit year-round, we suggest going anytime from March-September, avoiding July, when more visitors make their way to the park. PSA Experiences: With over 1 million guests a year, travellers can often feel overwhelmed by the sheer volume of other visitors in the area. 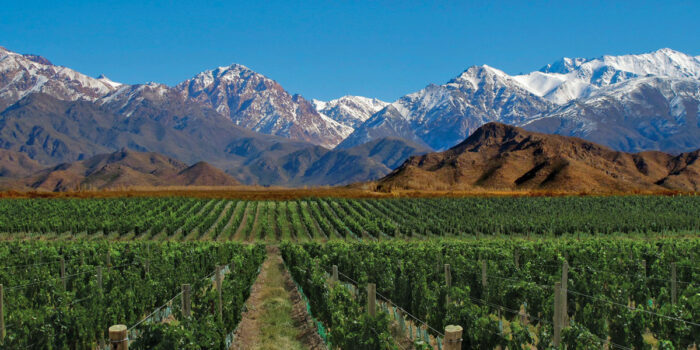 Travelling with Plan South America, we can arrange your experiences to ensure a more intimate stay; private boat rides under the falls, exclusive biking trips through the park and kayaking on the Iguazu River, as well as the opportunity to catch a helicopter ride and view the falls from above. Where To Stay: One of our favourite properties is the Belmond Hotel das Cataratas, positioned on the Brazilian side of the park with phenomenal views of the Falls. Guests enjoy access to the park in the late evenings and early mornings when it is closed to other visitors. 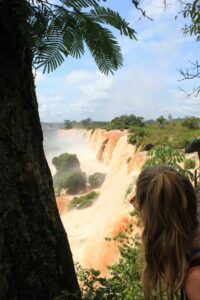 This also allows you to experience both the Argentine side and Brazilian side of the falls in a day and a half – as long as you use your time wisely! The newly opened Awasi Iguazu, just 15 minutes from the Falls, is the must luxurious option in the region, featuring beautiful wooden villas raised on stilts, tucked away in the peace and privacy of the rainforest, each with individual plunge pools. Team Awasi has also gone above and beyond, developing unique expeditions deep into the Missiones jungle.